Sold by the yard. 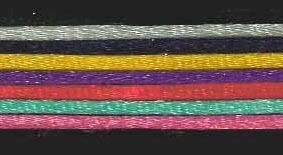 Minimum order of 1 yard. Please specify number of yards wanted in quantity on order page.